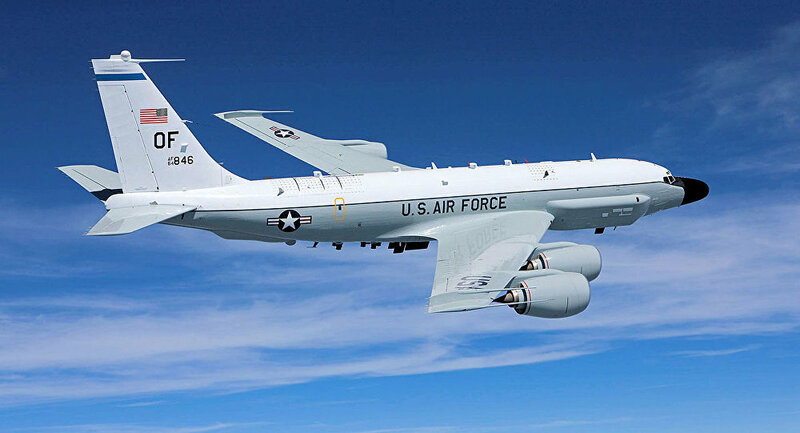 The Boeing RC-135V reconnaissance plane left the US naval base at Souda Bay on Crete at 05:50 GMT and headed east, the portal said. The electronic intelligence aircraft was reportedly in Bulgarian airspace as of 06:30 GMT and flying toward the Crimean peninsula, a Russian territory in the Black Sea. 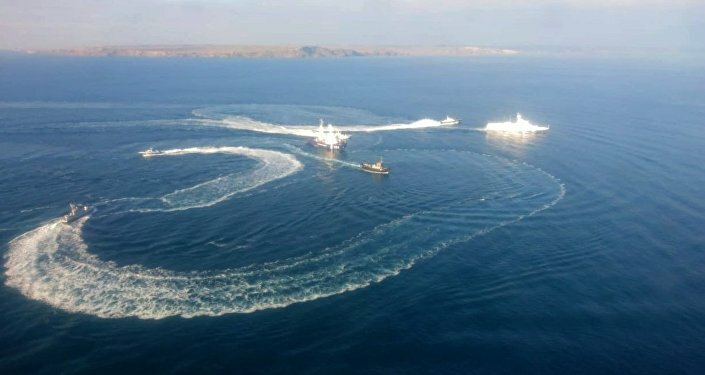 This comes after Russia detained three Ukrainian naval vessels on 25 November for entering its territorial waters on their way from the Black Sea to the Sea of Azov, a shallow internal sea the two countries share. Russia’s FSB security agency accused the ships of ignoring warnings to stop and manoeuvring dangerously. Ukraine’s national security council responded by declaring a 60-day martial law, which still needs parliamentary approval.